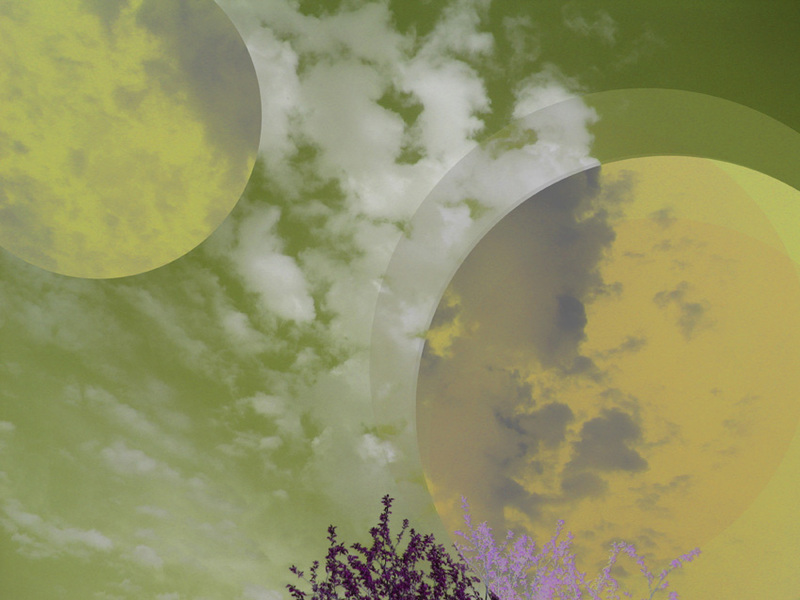 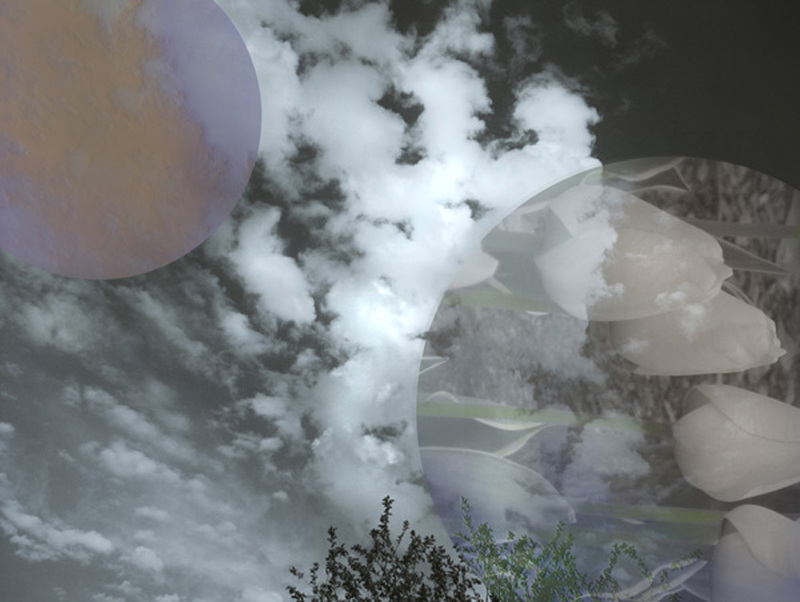 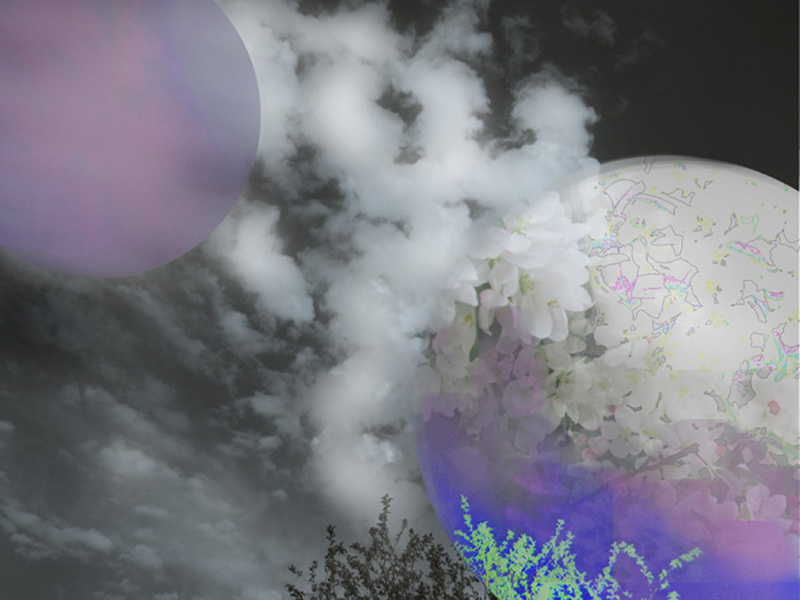 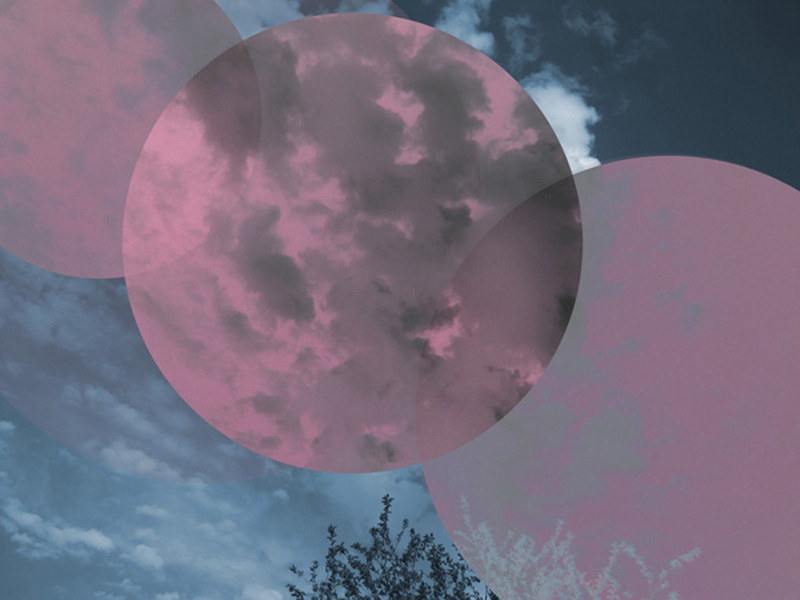 This digital art series began with photographs of clouds and tress. 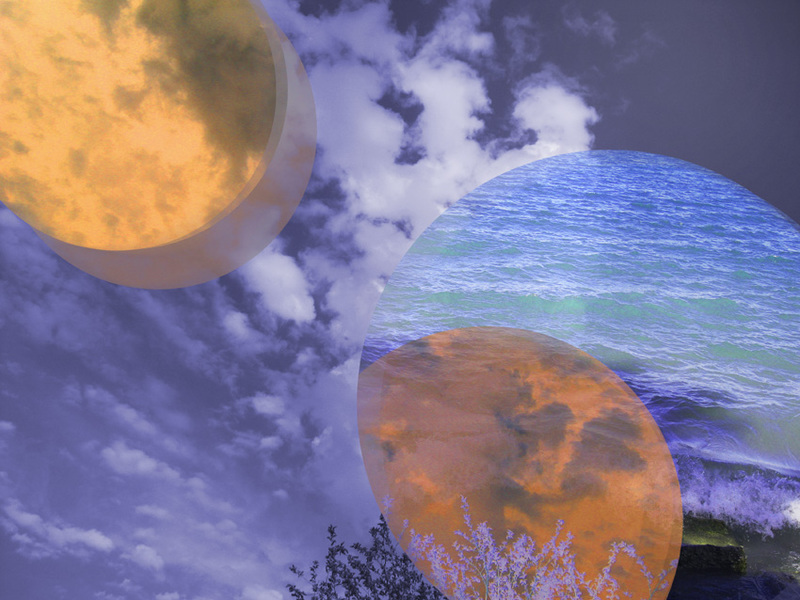 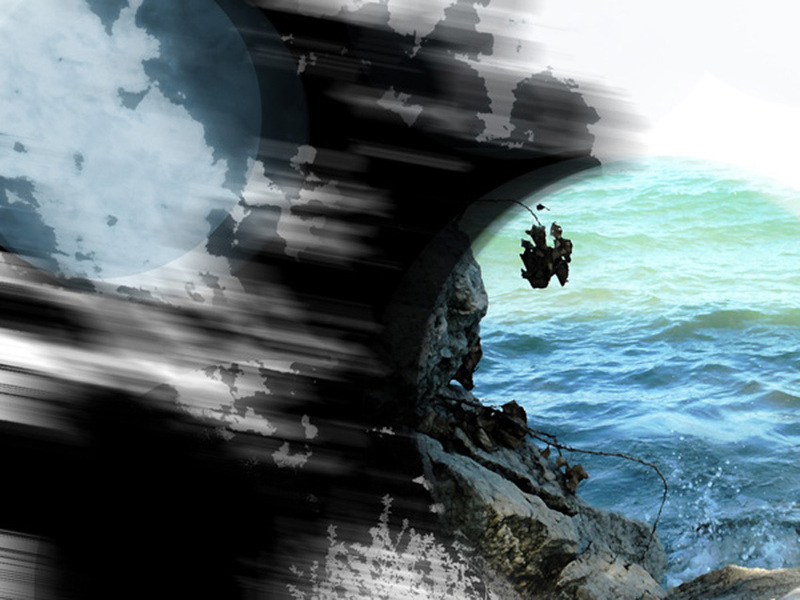 When the photos were collaged, they surprisingly morphed into full moons. 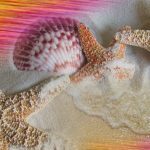 I then blended photographs of water, shells and flowers to the collages. 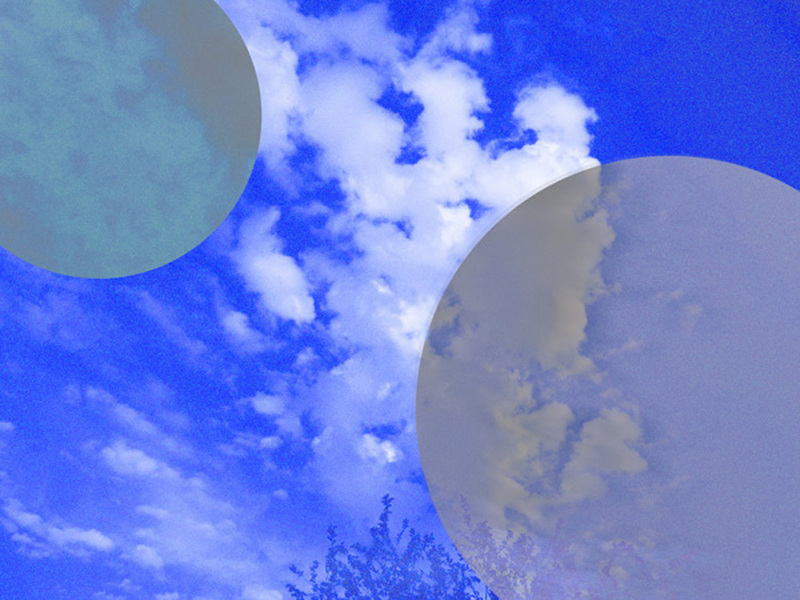 It was then that I saw the visual connections between earth, sky and water. 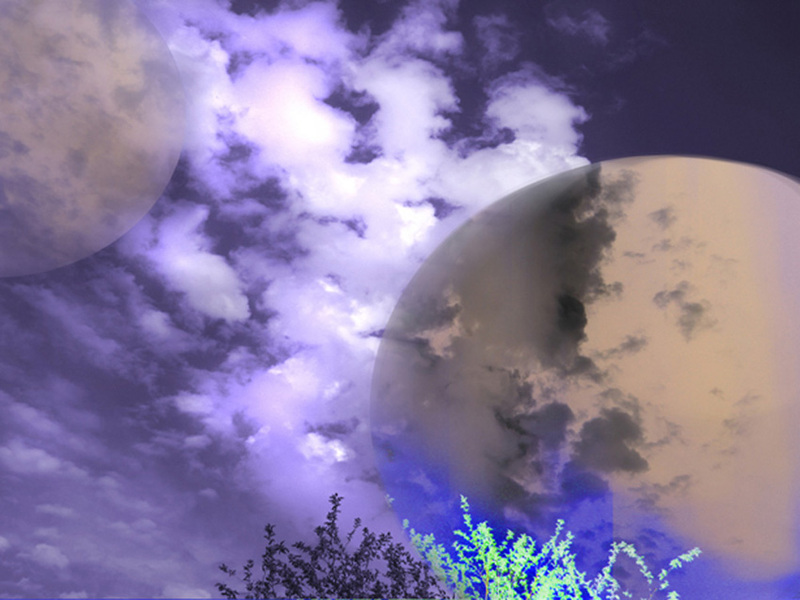 I am honored that the first image in this series, Magenta Moons, was selected for an exhibit entitled Invented Worlds at The Flow Art Space Gallery in Saint Paul MN. 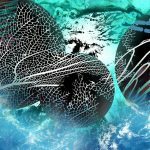 Each art print in this series is 10in x 8in.